One of the hymns found in our Chalice Hymnal that is newer and not heard as frequently is titled in English “Lord, You Have Come to the Lakeshore”. The text to this hymn was originally written in Spanish by Catholic priest, Cesareo Gabarain. 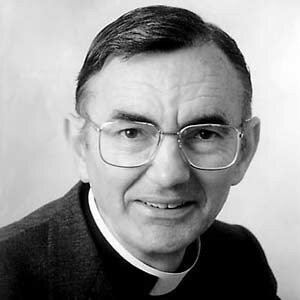 During his career, Gabarain served as a college chaplain, nursing home chaplain, and he served as a parish priest. Gabarain wrote this hymn based on the calling of the disciples in Luke 5. 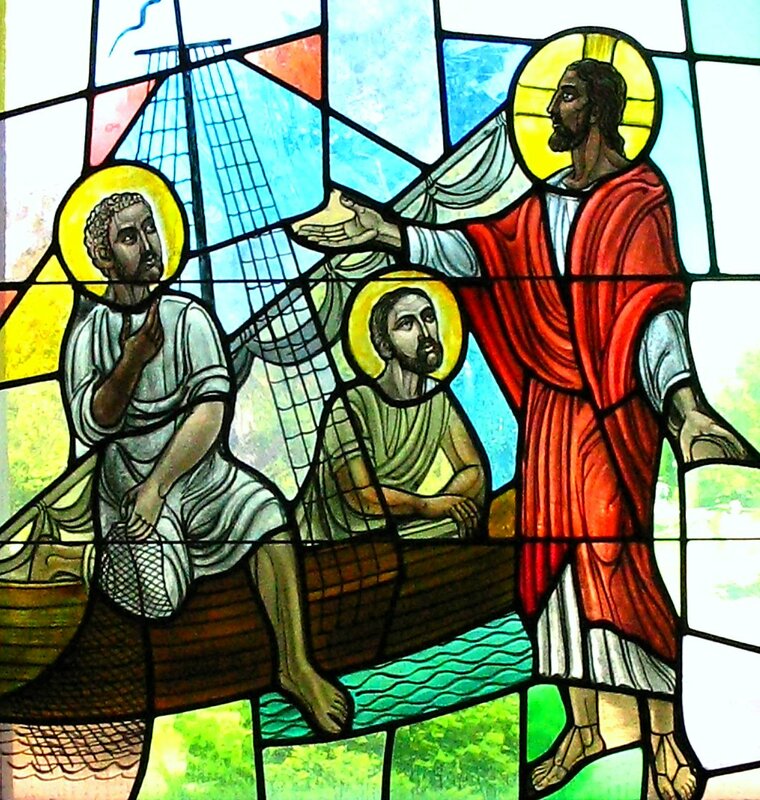 As you listen to this hymn, you can imagine Peter putting down his nets and follow Christ’s bidding. And through this text Gabarain encourages each of us to commit our lives to following Christ as well. It is also interesting to me that in the refrain of this hymn, Gabarain also alludes to Psalm 139.
now my boat’s left on the shore-line behind me; by your side I will seek other seas. I think it is appropriate that Gabarain intertwined the story of the calling of the disciples with Psalm 139. Psalm 139 places before us an inescapable God, a Holy One that knows our thoughts, our paths, and was involved in our creation in our mother’s womb. We are fearfully and wonderfully made by God. God knows us intimately. And despite all God knows about us…our imperfections, our sins, our hurtful thoughts, and sometimes less than helpful actions…God still calls us to follow Christ. As the hymn says, Christ came not looking for the wealthiest or wisest. Christ came looking for those that would follow humbly. God knows every fiber of us and still wants us to be a part of his ministry. My prayer: God, you know me and my craziness. You know that my intentions are good, yet the outcome seems to fall short. Lord, you know when my thoughts are less than pure and my actions are less than helpful. And yet my journey to follow Christ each day brings me closer to you. So, Lord, today again I leave my boat on the shoreline behind me; by your side I will seek other seas. Amen.